All our mattresses and box springs are new. We have many different styles from Hybrids, Pillow tops to Euro tops, Gel infused memory foam to Visco memory foam. 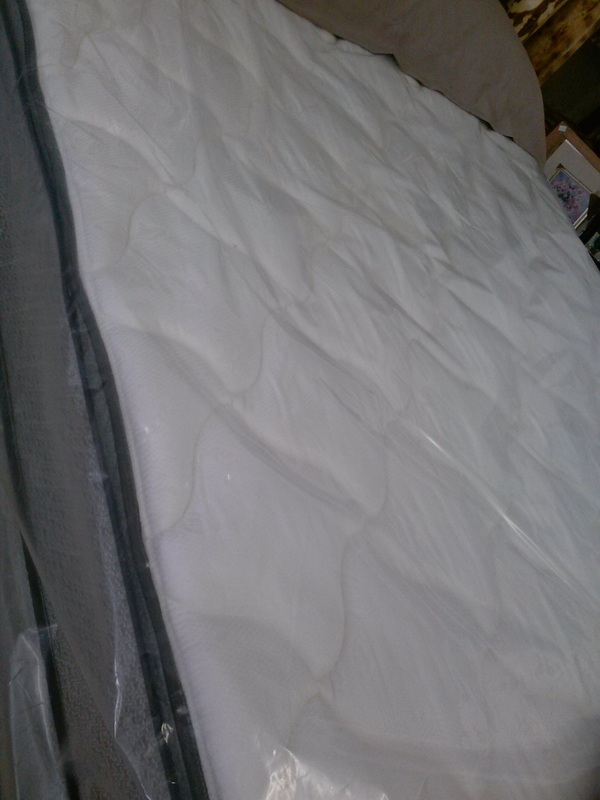 We also stock firm, foam encased to basic innerspring mattresses. All sizes from twin to California king, and any custom size in between. Come check out our prices! Pillow top sets from $325-$1400. That is per set, meaning box spring and mattress! 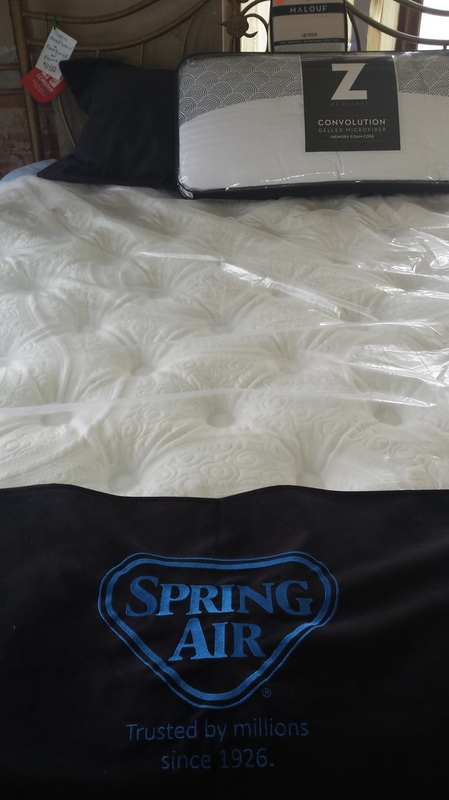 Recently added the Spring Air line of mattresses.